Voters also faced three other citizen-inspired referendums Sunday. If passed, these would provide the Swiss Air Force with 22 of Saab's new Gripen fighter jets; impose a lifetime ban on convicted pedophiles working with children; and amend the constitution to support more family doctors in rural areas. 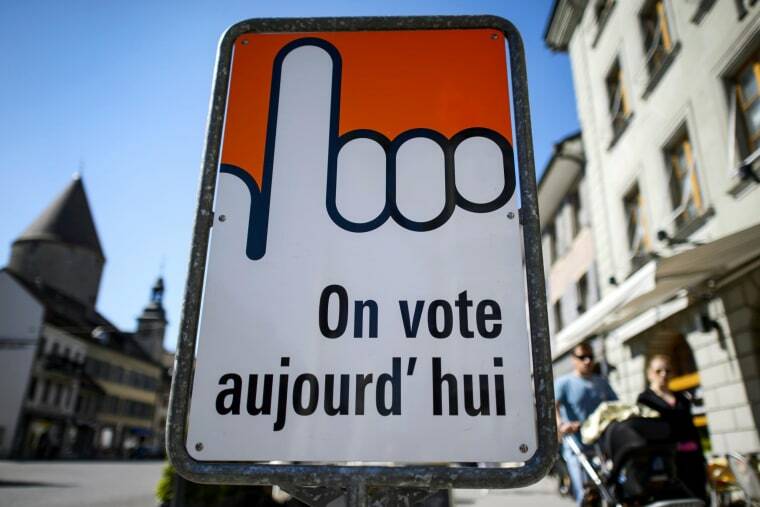 Referendums are a regular feature of democracy in Switzerland, which features a weak central government and strong state governments.